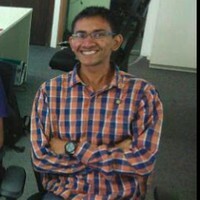 Zeal is one of the renowned Premium Instructor at Udemy. Zeal works primarily as a Cloud Security Consultant and helps organizations re-build their infrastructure with security in mind. With more then 10+ courses and 50,000+ students, he is one of the leading instructors in the field of Cloud & Security.